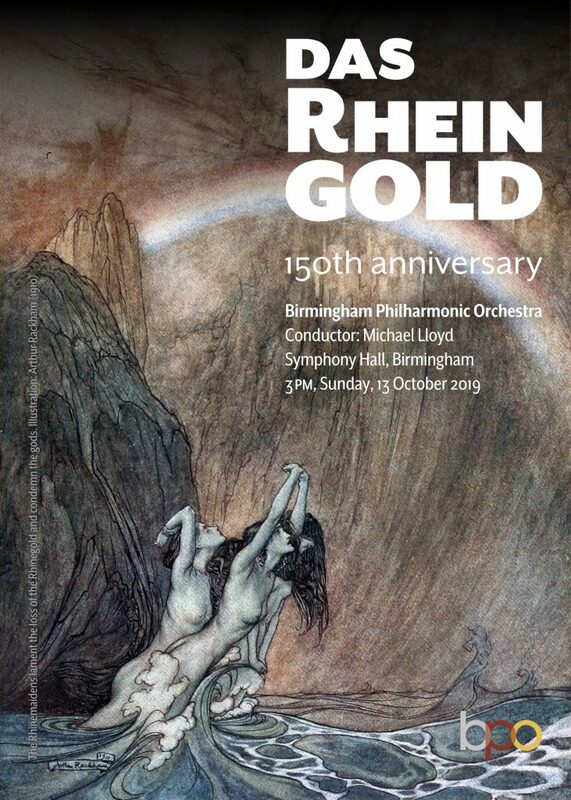 2019 is the 150th anniversary of the first performance of Richard Wagner’s opera, Das Rheingold (22nd September 1869) – the Birmingham Philharmonic Orchestra will be performing the opera on 13th October 2019 in Birmingham’s Symphony Hall. 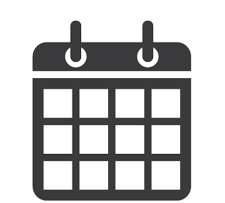 Click on this symbol to add this event to your electronic calendar. Das Rheingold is the first opera in Wagner’s epic music drama, Der Ring des Nibelungen; it forms the prologue to the Ring Cycle and is performed in a single act. The story of Das Rheingold is contained within the single opera. The cast includes 14 fantastic soloists who have been hand-picked by our Music Director, Michael Lloyd; these soloists are internationally and nationally renowned performers who have performed in opera houses and concert halls around the world including previous performances of Das Rheingold at Bayreuth, the opera house that Wagner designed and built to showcase his works. Das Rheingold is scored for a large orchestra including 18 tuned anvils, Wagner Tubas, bass trumpet, contrabass trombone and seven harps – the performance is sure to be an incredible audial and visual experience that few will forget. For more information, please contact our fundraising team at sponsorship@bpo.org.uk.